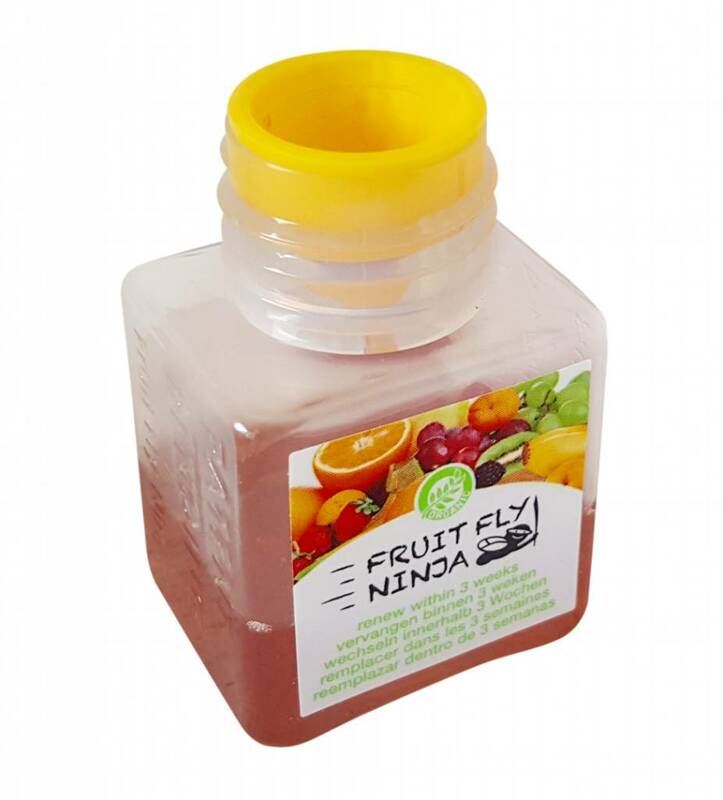 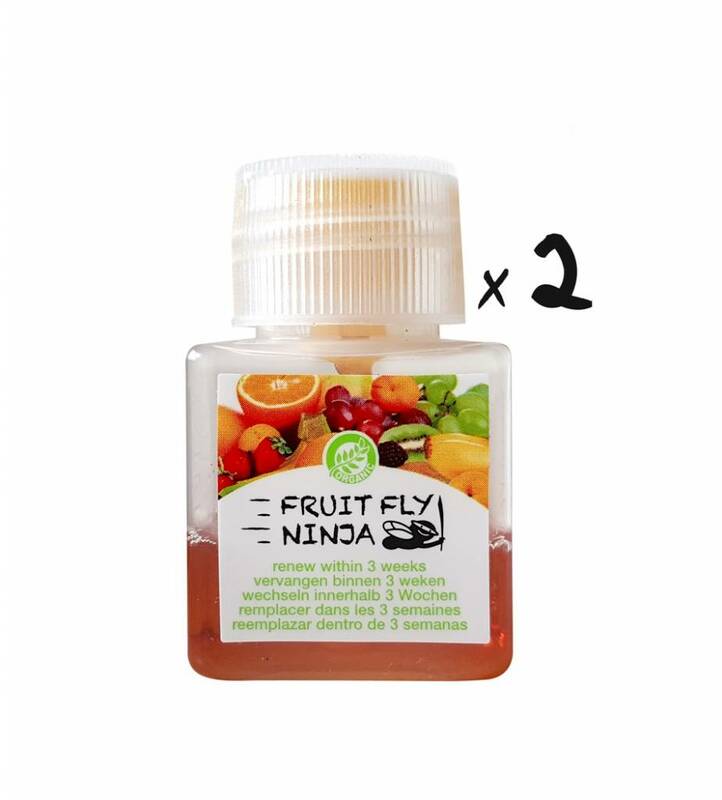 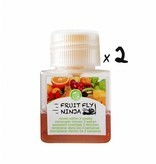 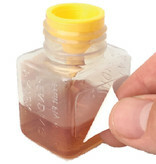 2 XL fruit fly traps to experience how fast and conveniently Fruit Fly Ninja® gets rid of fruit flies. 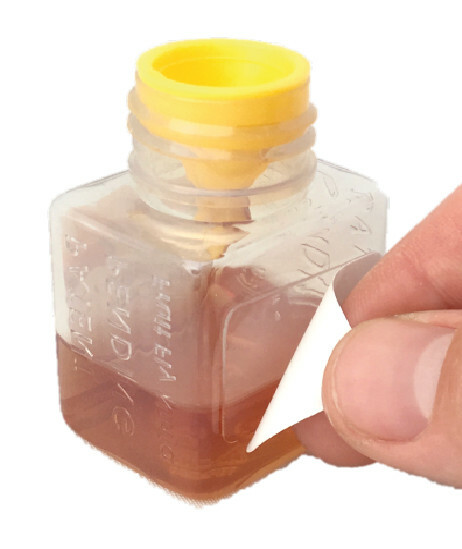 Patents pending, made in Germany. 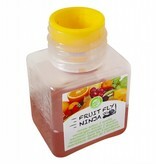 The XL Ninja works best for 3 weeks, in most conditions up to 30 days.